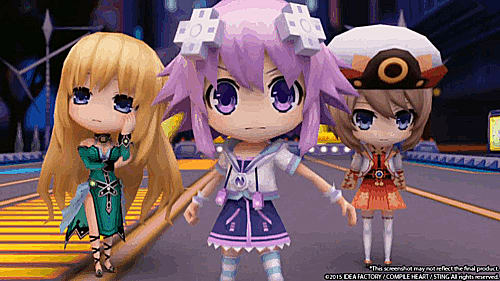 To save their world, which has been thrust into a state of chaos, the CPUs decide to join forces in order to bring Gamarket together under one single, unified banner. 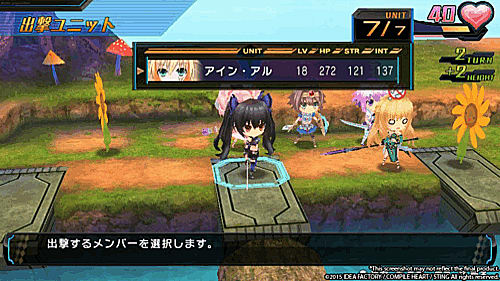 But what role will Noire play in this brand-new adventure...? Gamarket... Similar, but separate from the world known as Gamindustri... Neptune, also known as Purple Heart, guards the nation of Planeptune. Blanc, also known as White Heart, guards the nation of Lowee. Vert, also known as Green Heart, guards the nation of Leanbox. 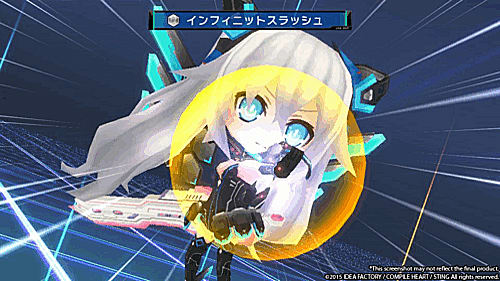 Noire, also known as Black Heart, guards the nation of Lastation. 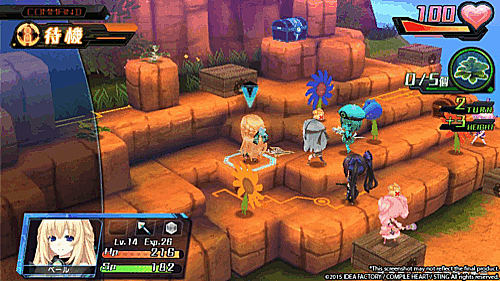 In order to unite the nations of this world, the four CPUs (Console Patron Units) compete with one another and fight for supremacy. 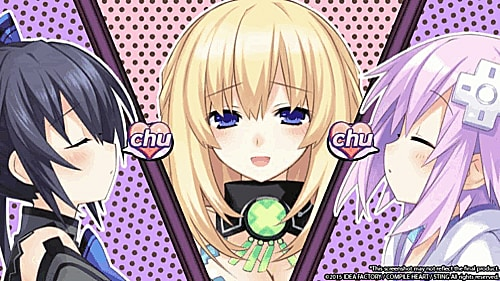 Right before Noire attains her ambition for a united Gamarket under Lastation’s rule, someone cuts off the source of the four CPUs’ powers – their Shares.